i want to work in bank.. i hav completed my UG-BBM (INTERNATIONAL BUSINESS) , If i join MBA in finance in tis year what are the extra qualifications i must develop to get placed in bank? Is it a right step to go for BBM & MBA after B.Com. with 90%? Re: Bank jobs after MBA in Finance & BBM? With mba degree you can apply for bank specialist officer post. IBPS will conduct common exam for 20 public sector banks. The next exam will be specialist officer post in early 2013. Notification will be published regarding this on ibps website. With mba degree you can apply for marketing officer. 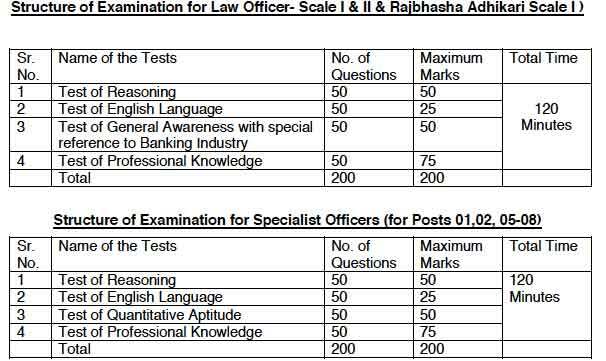 Age limit for specialist officer exam is from 20 to 40 years. So check your field age in notification.